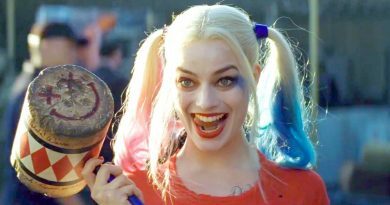 DC has gone through several reboots in the last few years. It all began with DC’s Infinite Crisis, which brought back a version of the multiverse; this one with 52 unique universes rather than the infinite ones that existed before 1985’s Crisis on Infinite Earths. 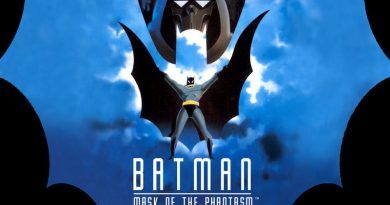 This made huge changes to the DC Universe but the history remained (largely) intact. 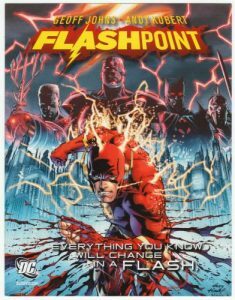 However, five years after this DC released its “Flashpoint” series, in which The Flash (Barry Allen) travels back in time to prevent his mother’s death and accidentally destroys everything in the process. After the Flashpoint DC gave us “The New 52”, a “soft” reboot of the DC continuity. This was in my opinion one of the worst decisions in DC’s publication history as it erased everything fans like myself loved about DC: its rich history. However, DC wouldn’t even go that far and decided to have some characters histories be rewritten (i.e. Superman) and have some characters’ histories (i.e. Batman and Green Lantern) be almost completely intact. What resulted was a confusing mish mash of continuity where the worst parts of DC’s history remained and some of the best parts were erased. Then in 2015 DC gave us Convergence. It seemed like the old, pre Flashpoint continuity would be returned: that’s what DC was teasing in its promotional material. Or at least it seemed like it. And it did, to a point. 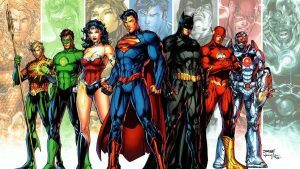 DC returned the multiverse to its pre-crisis (1985) version in which there was an infinite number of universes, but the main “New 52” universe remained intact. 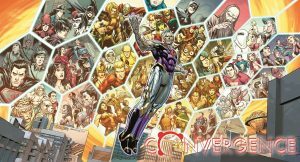 What DC did with “Convergence” was a loosening of continuity, which has resulted in some very confusing storylines as we saw just after Convergence was released: Batman was dead (again) and Superman was powerless in their solo titles yet both were alive and fully powered in Justice league titles published the same month. 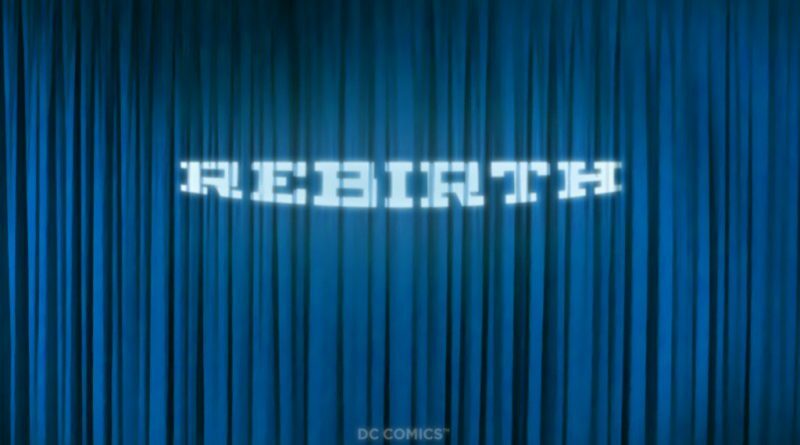 Now DC is planning its “Rebirth”, with promises of a return to the Pre-Flashpoint continuity. 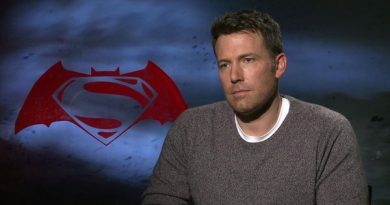 That means a Superman who is married to (and apparently has a son with) Lois Lane. A Batman that… well Batman hasn’t had much changes in the New 52. 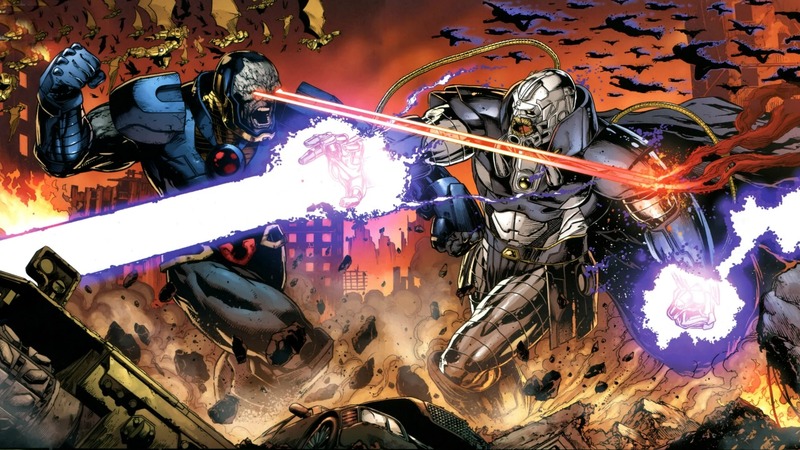 Possibly that will mean that Darkseid is dead again: although the New God did meet his end in Final Crisis he was promptly resurrected in the New 52 only to have died this month in the most recent issue of Justice League: Darkseid War. For myself: I’m taking a Trust but Verify approach. I’ve been burned before. I’ll admit: I was excited for a reboot, a hard reboot that is, when Flashpoint was announced. 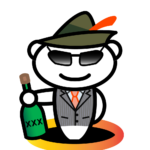 I expected everything to start from scratch, something I would have embraced. Instead we were treated to a mish-mash of some previous stories being in-continuity, some out, with authors (and readers) not knowing which stories still counted. It was a mess. 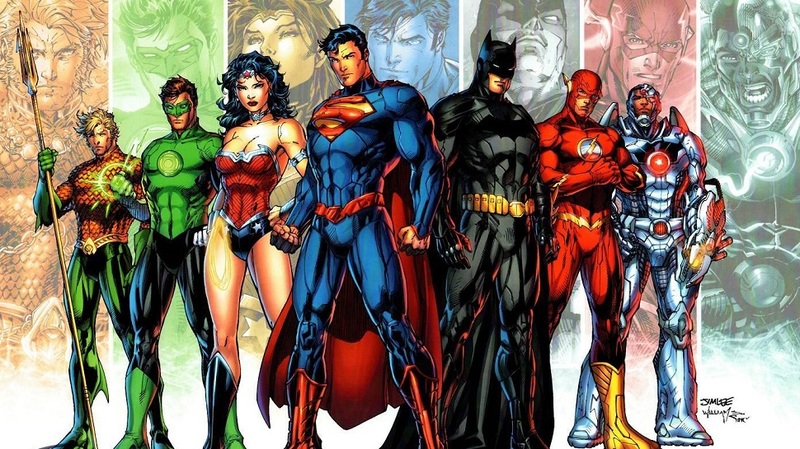 Some characters started over, such as most of the Super family, but Green Lantern and especially Batman, who was in need of a retcon especially after Grant Morrison’s disastrous run with the character, were left mostly unchanged. 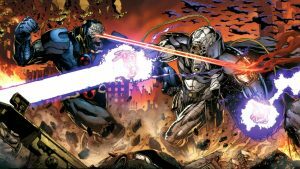 Convergence gave me a slight hope of a return to a sensible continuity: instead the “loosening” of continuity has, in my opinion, backfired. 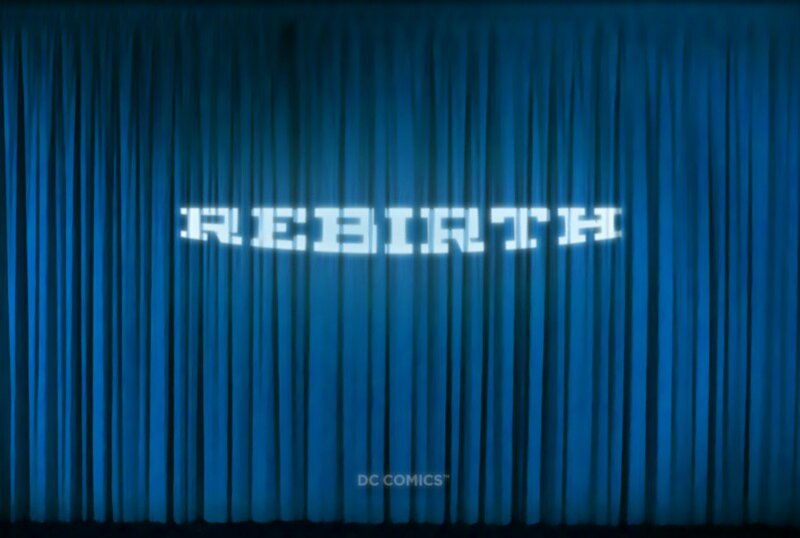 So DC has a rather poor track record with reboots, and as such I’m not going to expect much to happen after Rebirth releases. What will probably happen is a mix of what DC wants to keep with the New 52 and what DC wants to return to with the Pre-Flashpoint continuities coexisting… somehow… which sounds like a complete mess.